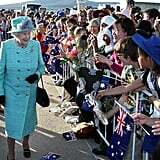 Queen Elizabeth II and Prince Philip Get an Aussie Greeting! 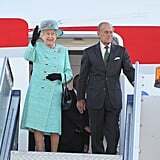 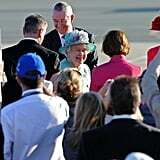 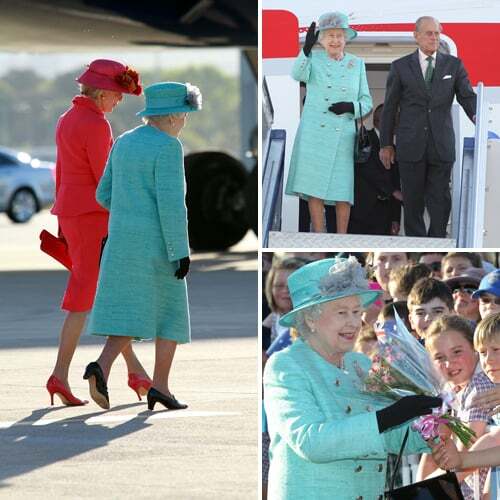 Queen Elizabeth II and her husband Prince Philip, the Duke of Edinburgh, touched down in Canberra yesterday! 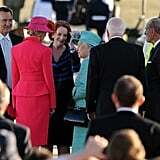 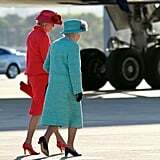 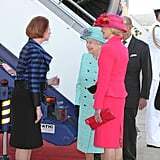 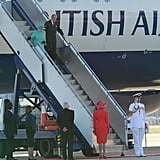 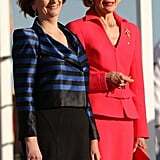 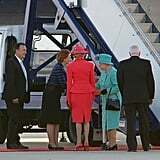 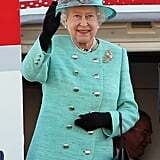 The reigning monarch stood out in a bright aqua outfit and was greeted by Governor-General Quentin Bryce (in an equally eye-catching hot pink ensemble), Prime Minister Julia Gillard, and ACT Chief Minister Katy Gallagher after disembarking a British Airways Boeing 777. 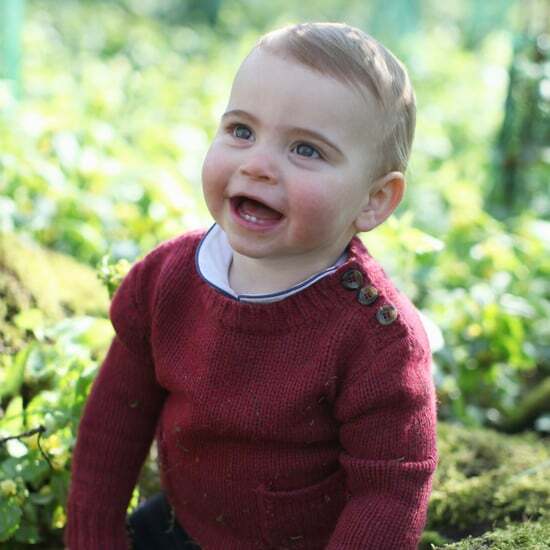 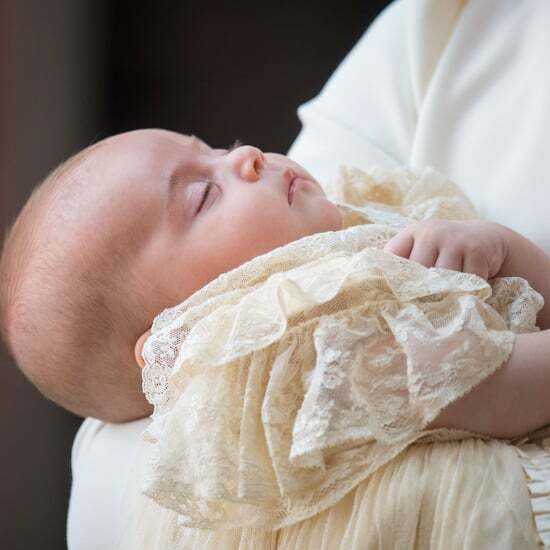 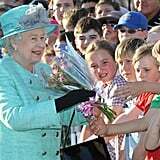 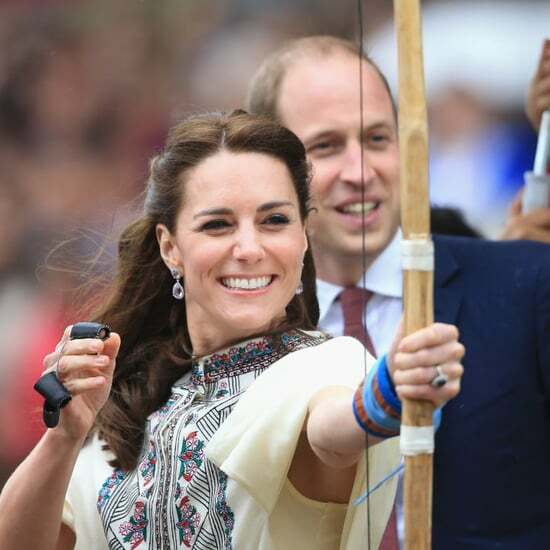 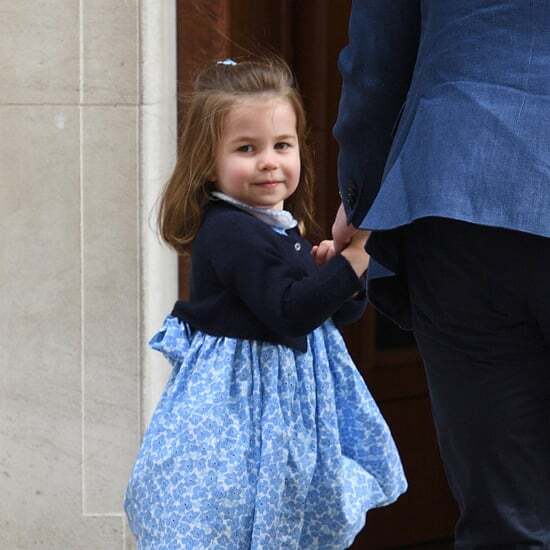 Schoolchildren and royal fans were also on hand for the Queen’s arrival. 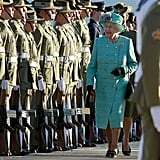 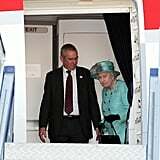 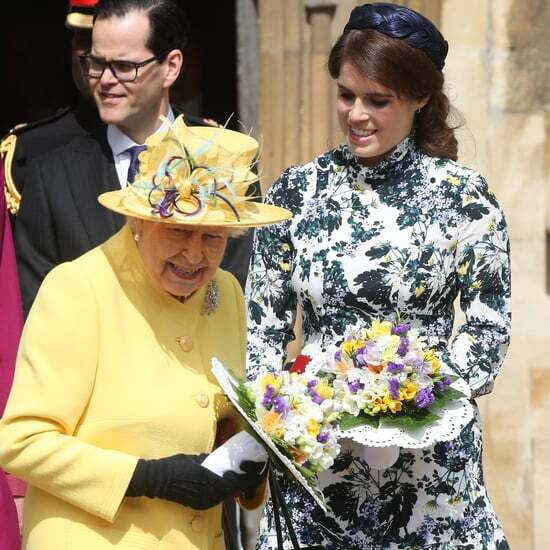 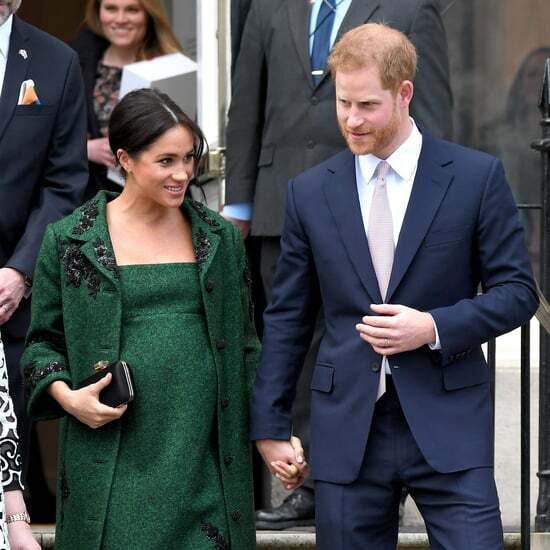 There has been much buzz about Queen Elizabeth’s visit as many say it will her last to Australia, and the PM has expressed that she believes the nation should move to be a republic once the Queen’s reign ends. 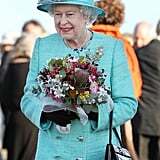 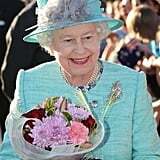 Today Queen Elizabeth will make a stop at Floriade, Canberra’s annual floral festival, while the rest of her tour will include visits to Melbourne, Brisbane and Perth.